To Omni Dental Centre for Invisalign refinement! Thank you thank you!!! I'm super touched now lololol!! 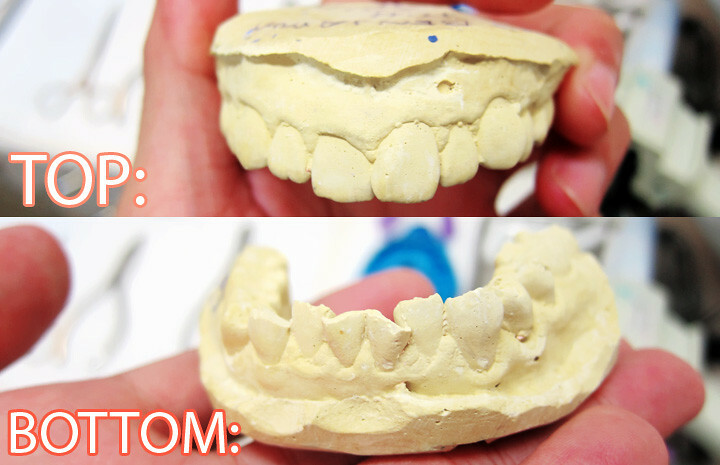 And as you can see that, I took really fast to complete the whole treatment it and that's the "power" of invisalign! I'll show you my current teeth later!!! And for invisalign right, after when it's done, your orthodontist and yourself will review it and if there is a need for refinement (to make you teeth look even better) we can actually request for it and have it done! 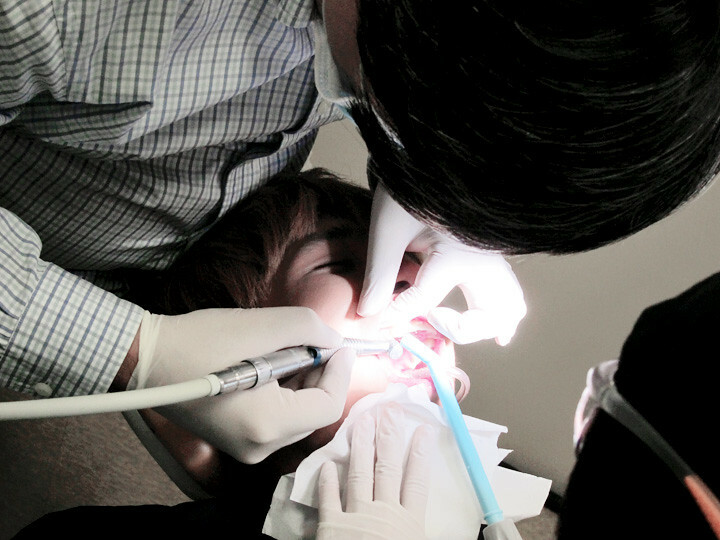 Which me and my orthodontist, Dr Loh decided to do so after reviewing! Cause there's actually still a small gap in between my both front teeth and by doing the refinement will close it and also can do minor refinement to all the other teeth as well! So when it's completed it will be prefect! 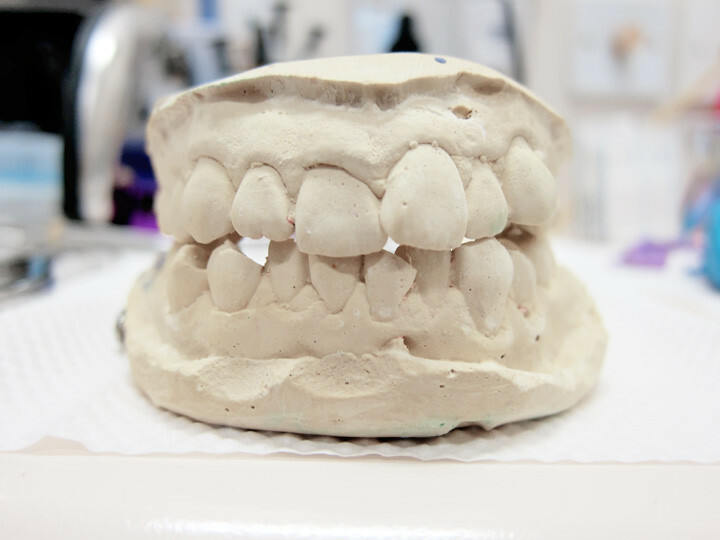 Over at Omni Dental Centre the other day to have my refinement mould done! Here's Dr Loh removing all the attachments on my teeth before we can do the mould! 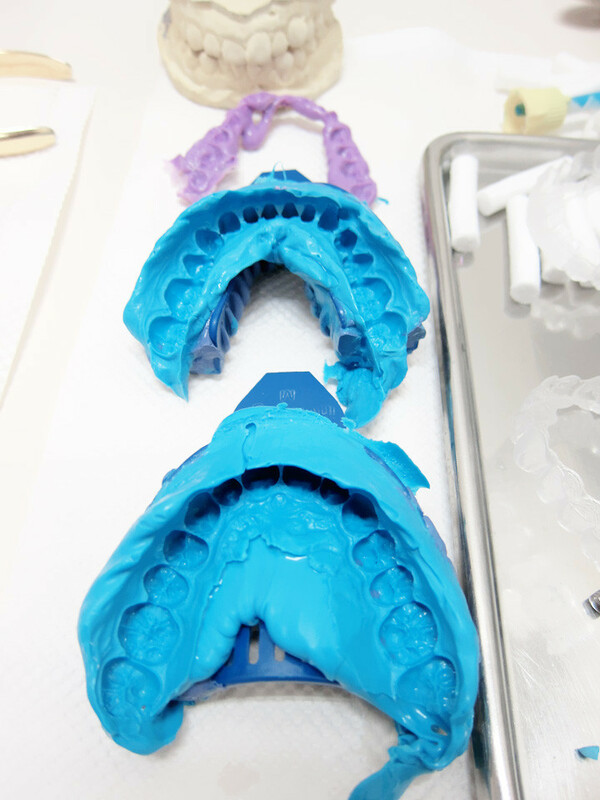 Doing refinement is actually basically like "starting all over again", where we have to do our teeth mould (like how we first started to do invisalign) and having it send over to get our invisalign aligners done! While waiting for the mould to set and harden! Yay all my moulds are done! Top, bottom and the bite of my teeth! To be honest, I'm really really happy to be able to do invisalign with Omni Dental Centre cause throughout the whole treatment process, they have been so professional, friendly and caring! And since I've completed the whole 21 sets of invisalign aligners already, it's time to show you guys the current state of my teeth!!! You can see how messy it is! Especially my bottom row and my protruding front tooth!! A clearer view of the top and bottom row of my teeth before I started wearing invisalign! provided for them to do my refinement set as well! And that's all!! Can't wait for my refinement sets to arrive!! If you guys interested in invisalign treatment or have any questions, you can give Omni Dental Centre a call at 6737 7375! And also, you can visit their website for more details too!